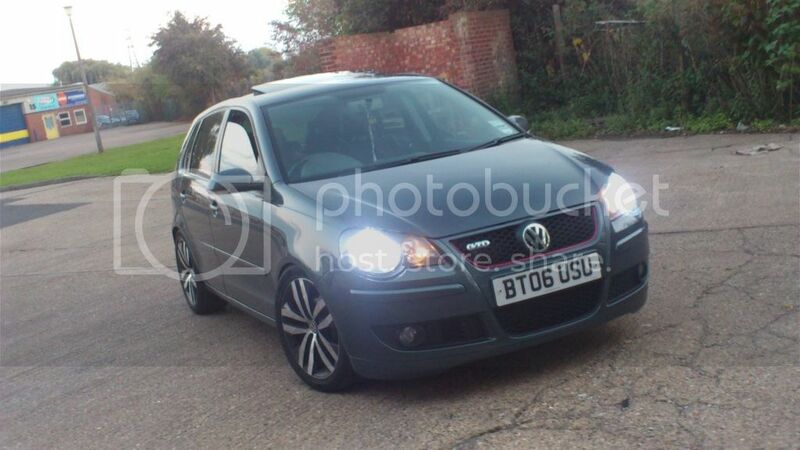 whats the best thing to get for my 6R i currently have the standard one...which may be a DAB im not sure? is the rcd510 not a navigation? ahh thats a toughy lol....any good aftermarket options? Is the Kenwood unit a simple plug in installation?